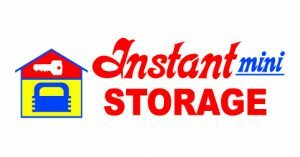 Instant’s storage rentals come in a variety of sizes to meet your needs. Our storage rentals are clean and available to our tenants seven days per week. Our manager is always available to take your call and answer any questions about our storage rentals.